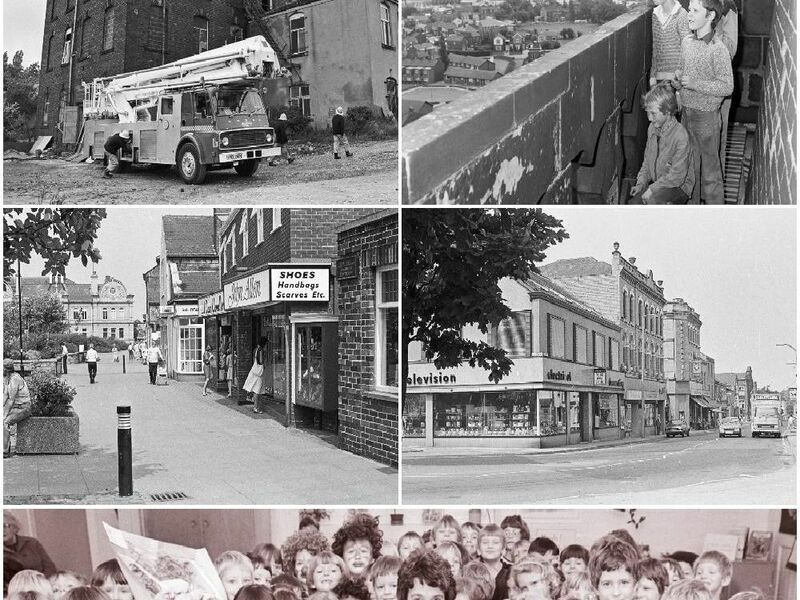 Remember Ossett back in the early 1980s? We've dug out these photos from our archive. Do you remember the town centre looking like this? Or did you go to this Ossett School? You might be pictured! Remember shopping on Kingsway around 1983/84? What memories do you have of the precinct? Remember these shops? What about these cars?! Remember the Pretty Things shop? How about Georgie's next door-but-one?